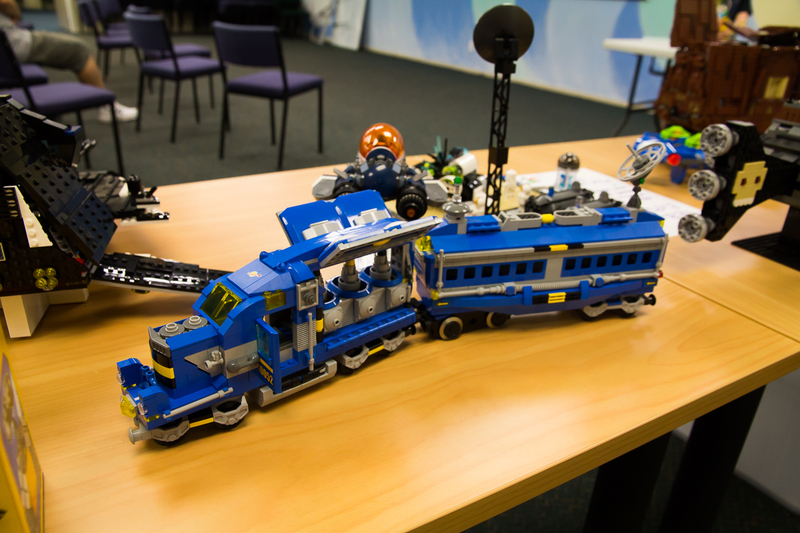 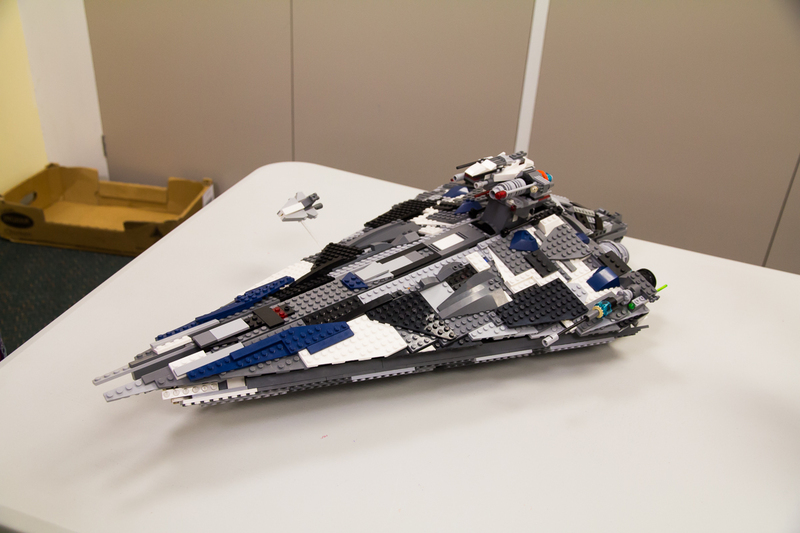 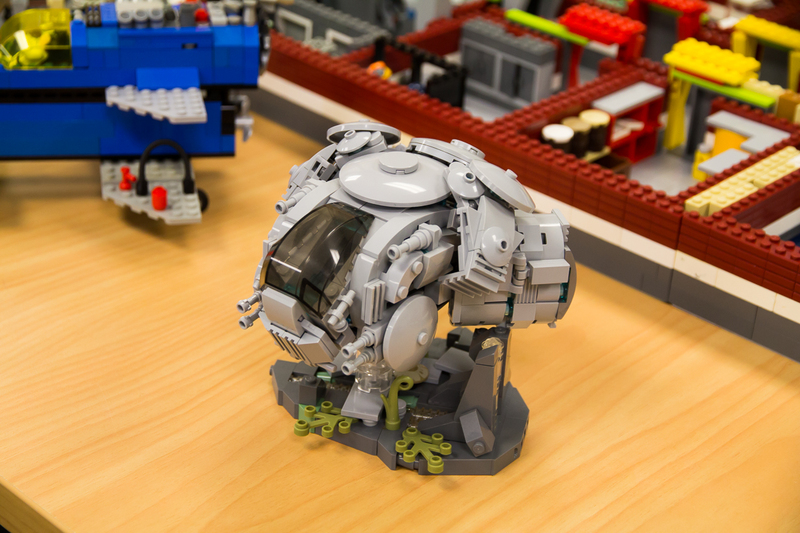 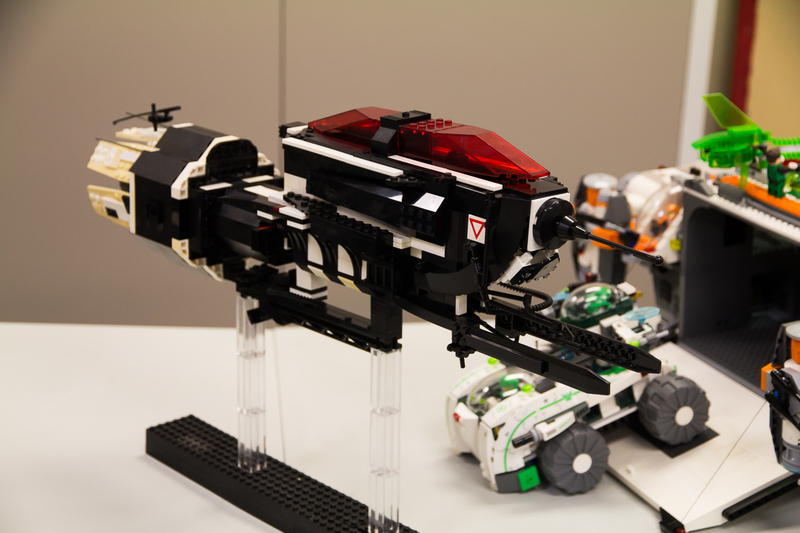 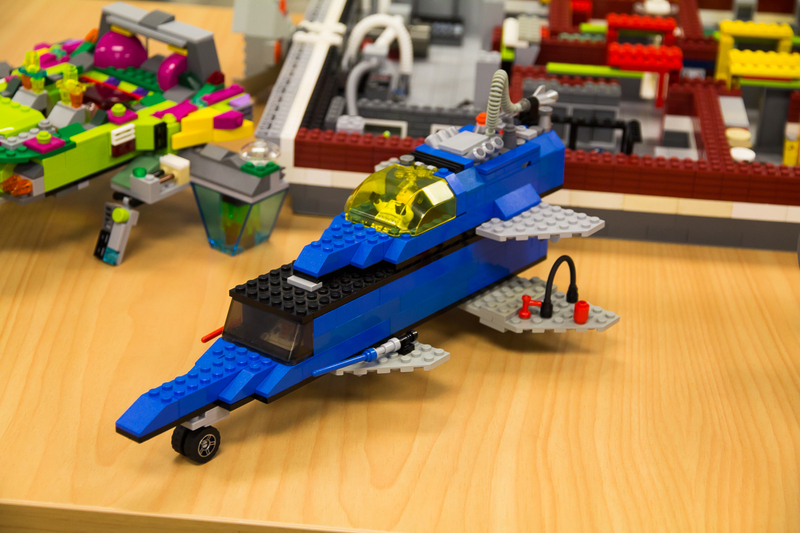 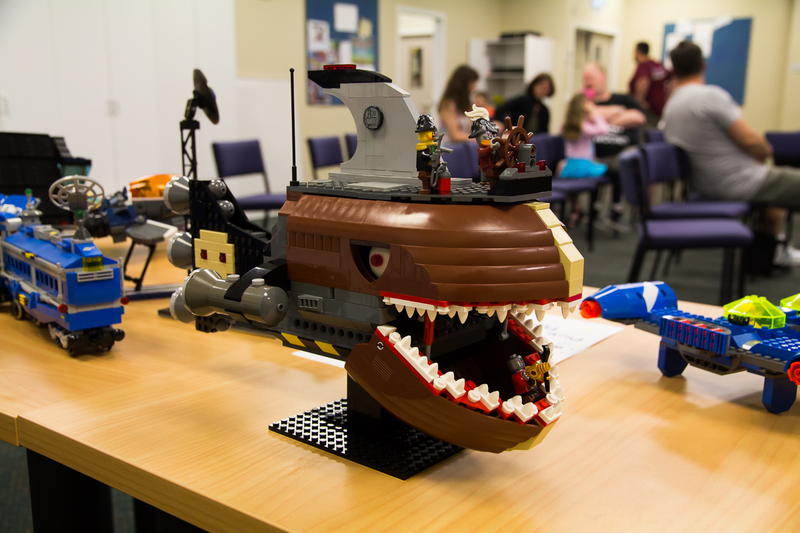 For the first club day for the yearm we get together to catch up on the latest Lego news, compare MOCs, and trade bits and pieces for our growing collections. 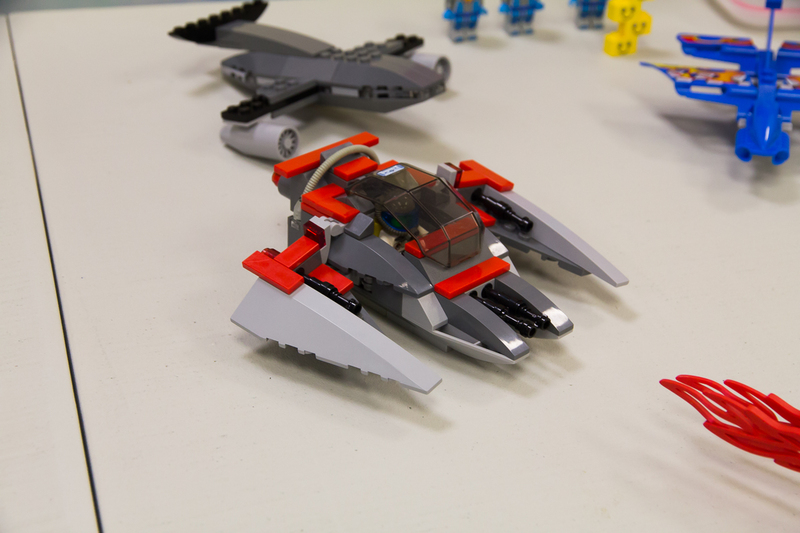 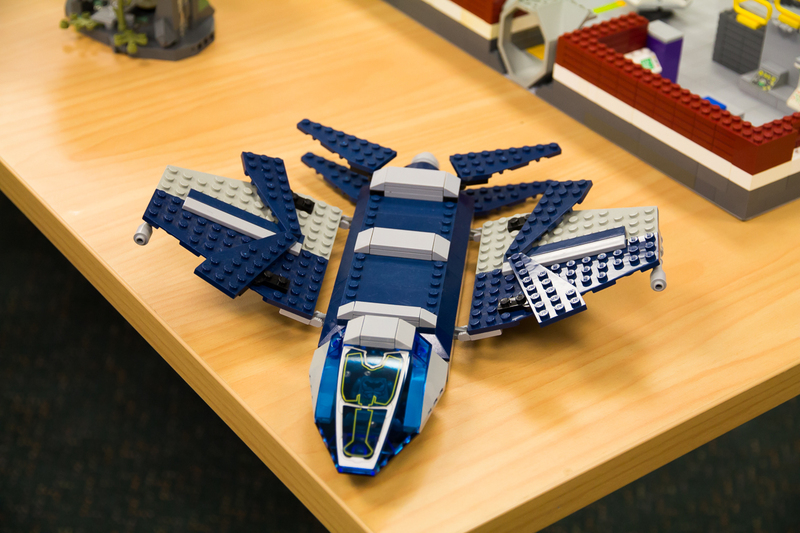 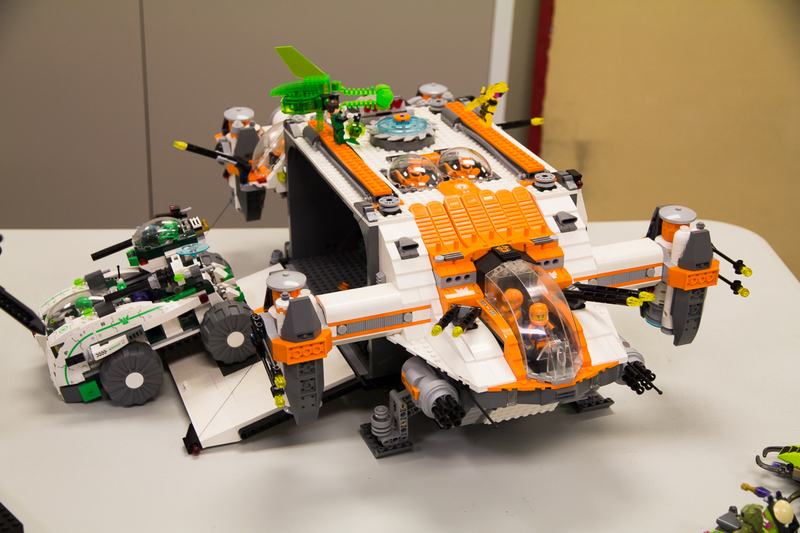 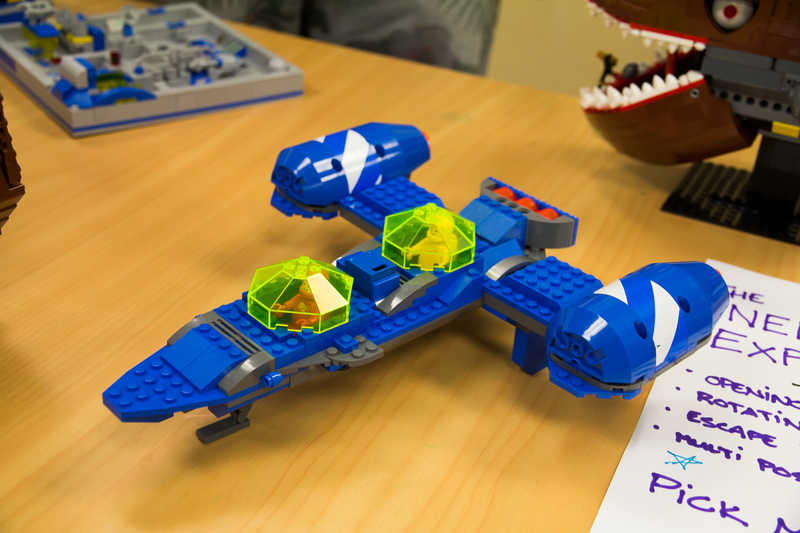 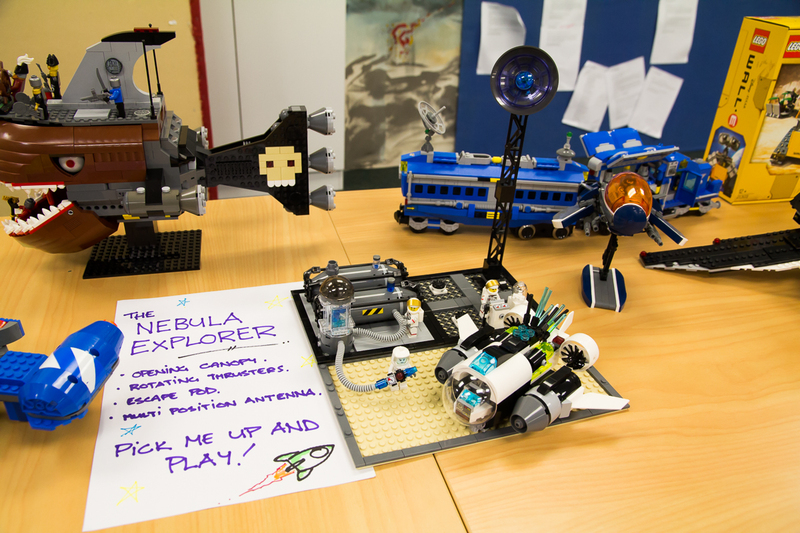 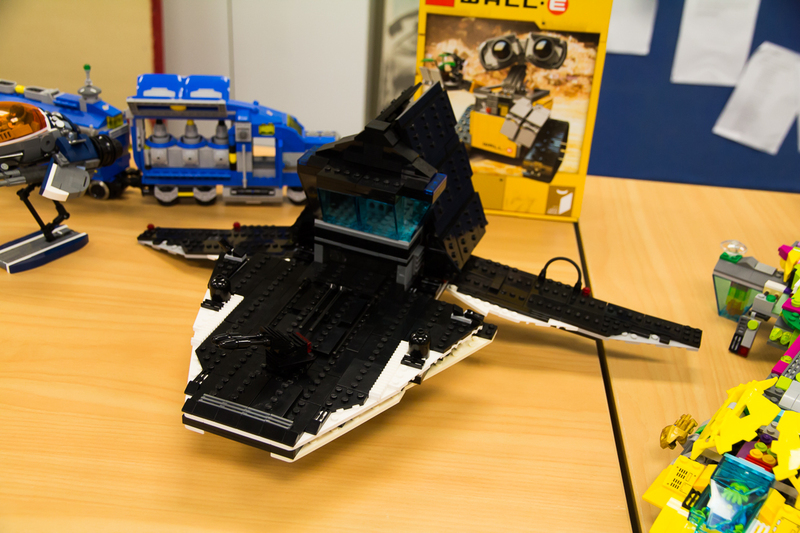 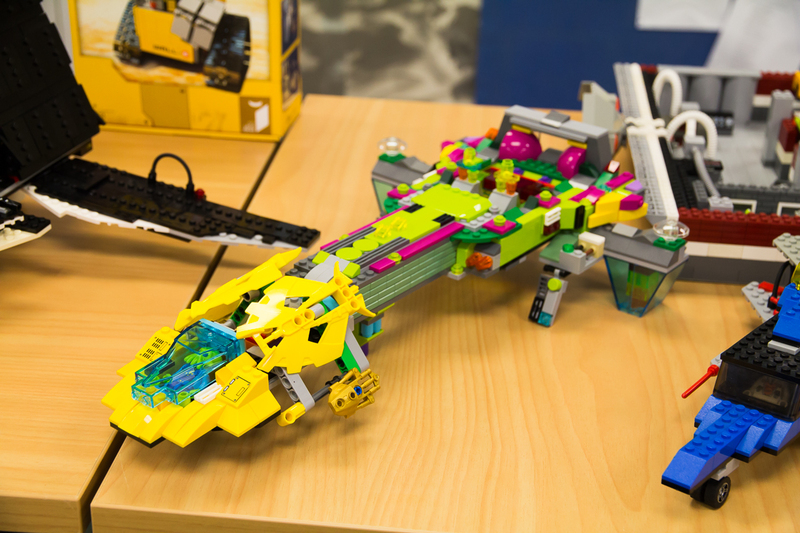 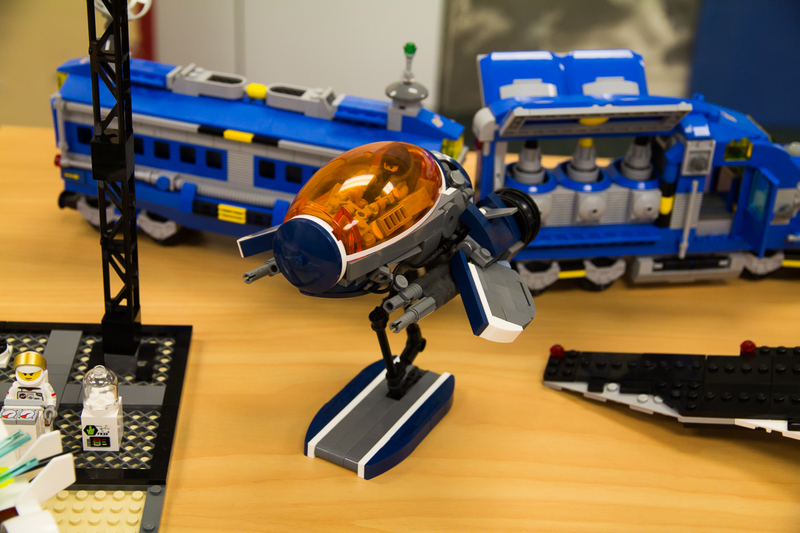 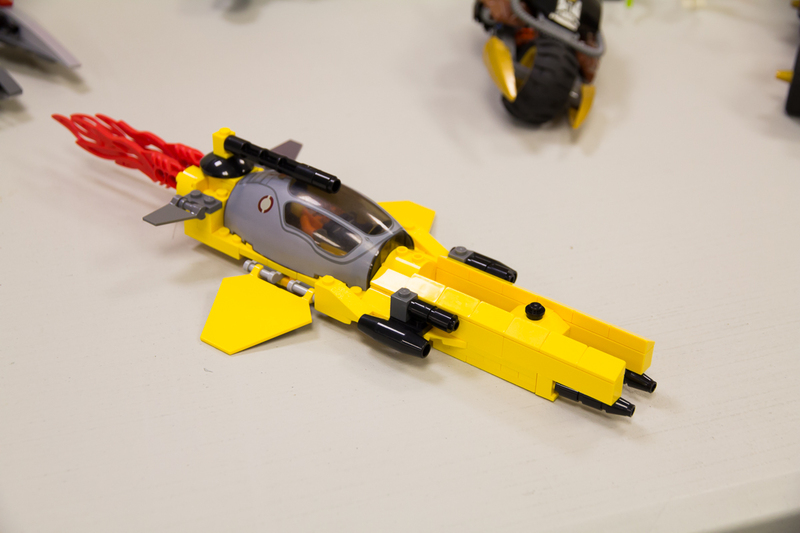 The long weekend saw a huge variety of weird and wonderful spaceships soaring through the skies above Wellington and Palmerston North for our February MOC competition - spaceships spaceships SPACESHIPS! 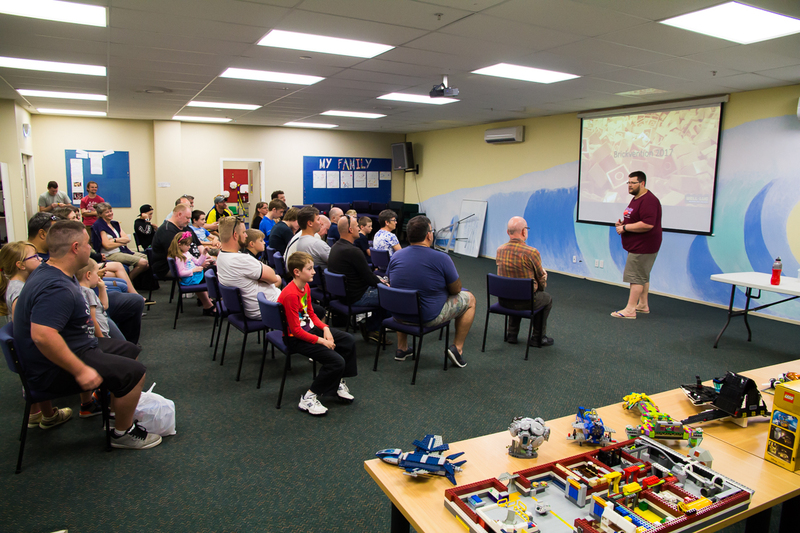 Dan gave us a report on his trip at the Lego brick show in Melbourne as was very interesting to see what the Aussies get up to. 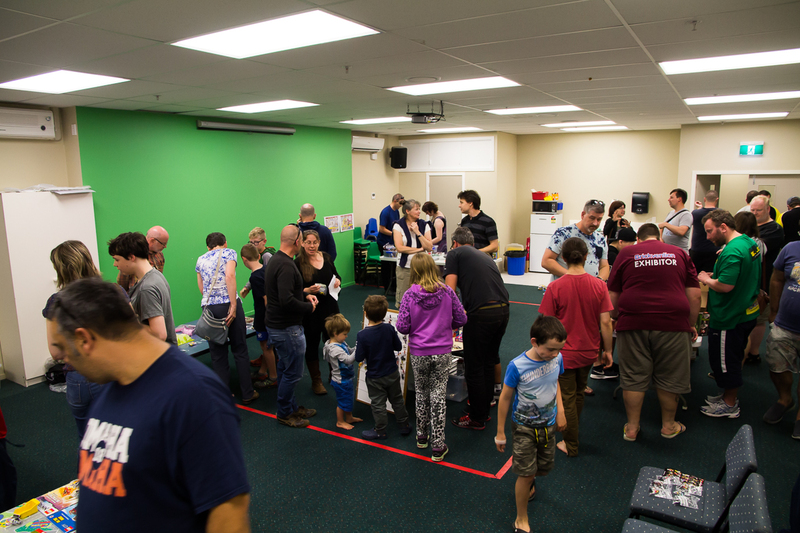 It was also perfect timing for a huge buy, sell, and swap day to exchange all the things Santa got wrong last year. 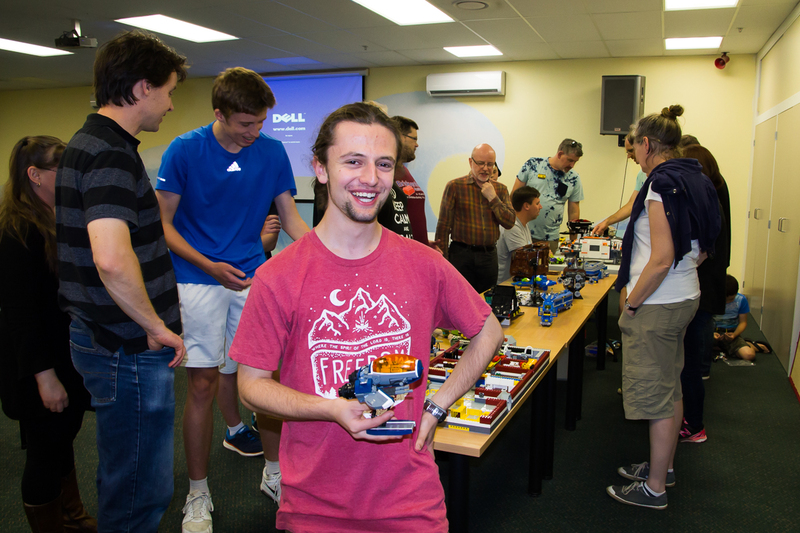 Heaps of fun and lots of great deals to be had!